Below are additional resources that may be useful in conducting research on the Bay of Pigs invasion of 1961. 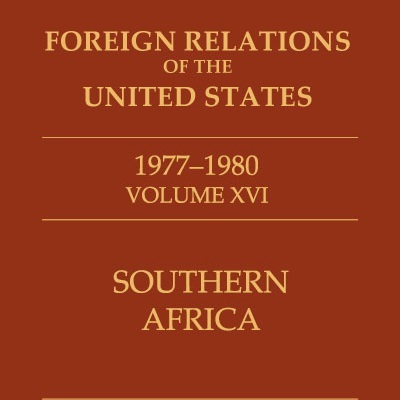 Available online for free, FRUS presents the documentary record of major U.S. foreign policy decisions and diplomatic activity, as transcribed from archival holdings across the U.S. (including the JFK Library). 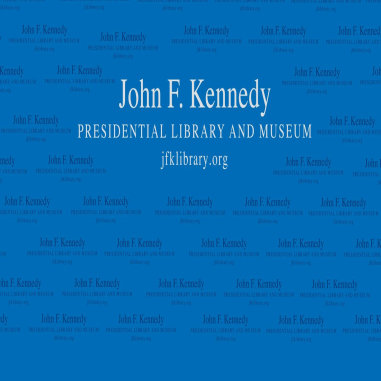 This site posts Presidential Recordings from the holdings of the Presidential Libraries (including the JFK Library) and makes them available for download. Transcripts are available for some recordings. Goodreads lists the secondary sources most commonly used by JFK Library archives staff when researching various Kennedy-era topics. Historians Timothy Naftali and Peter Kornbluh, and Alfredo Duran, a Cuban exile who participated in the assault, examine the steps leading to the Bay of Pigs and the lessons learned by the Kennedy administration. Adriana Bosch, writer and director of the PBS documentary Fidel Castro, moderates.